Miles S. Reiner is a 1974 graduate of New York University and a 1977 graduate of Hofstra University School of Law. Mr. Reiner was appointed an Assistant District Attorney for New York County by Robert M. Morgenthau in 1977. Mr. Reiner served with that office for eight years as a trial attorney, responsible for the investigation and trials of major felonies including homicides. Since that time he has tried numerous medical malpractice cases to verdict in State and Federal courts on behalf of physicians and hospitals. These cases have involved a variety of complex medical issues in virtually all areas of medicine. In addition to representing physicians and hospitals, Mr. Reiner has extensive experience in defending nursing homes and skilled care facilities involving both medical/nursing and general liability issues. Mr. Reiner is a faculty member of the Northeast Regional Basic Trial skills program for the National Institute for Trial Advocacy (NITA). He has lectured at Hofstra Law School’s Program on Advanced Trail Advocacy and has given presentations on medical licensing matters. 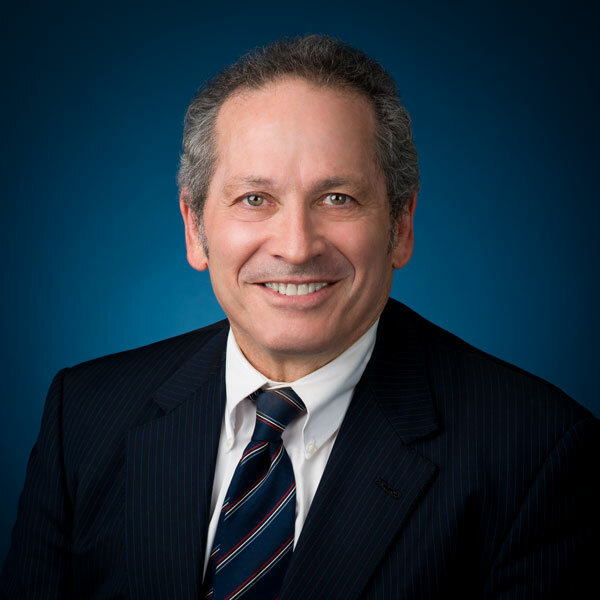 Mr. Reiner is admitted to practice in New York and before the U.S. District Courts for the Eastern and Southern Districts of New York, the U.S. Court of Appeals for the Second Circuit, and the U.S. Supreme Court.